Horse owners may enter the Winter Hay Giveaway in either of two ways: 1) Consumers who purchase a Horse Health product will be directed to visit www.HorseHealthProducts.com to upload a photo or scan of their receipt and completely fill out and submit an entry form by 11:59 p.m. ET on September 30, 2017, or 2) To receive one entry without making a purchase, fill out a 3 x 5 card with the entrant’s name, home street address, city, state and zip, phone number, email address and date of birth, and mail it to Winter Hay Giveaway, C/O Farnam Companies, Inc., PO Box 34820, Phoenix, AZ 85067. A total of ten (10) winners will be chosen in a random drawing on or about October 13, 2017. 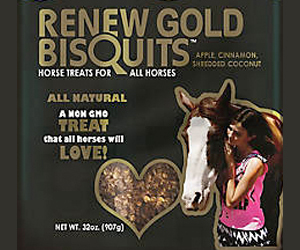 Purchase of a Horse Health™ product will not increase an entrant’s chance of winning. Entries are limited to one per person, regardless of the method of entry. 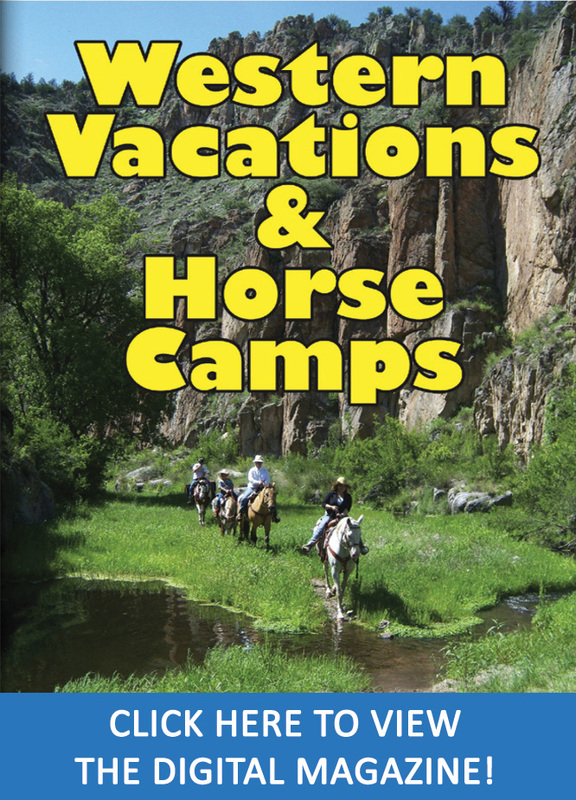 For more than 40 years, horse owners all over the world have relied on Horse Health™ products. The Horse Health™ brand began with Red Cell® supplement, the world’s leading liquid feed supplement for decades. Since then, Horse Health Products have been providing horse owners with quality products that get results at an honest price. 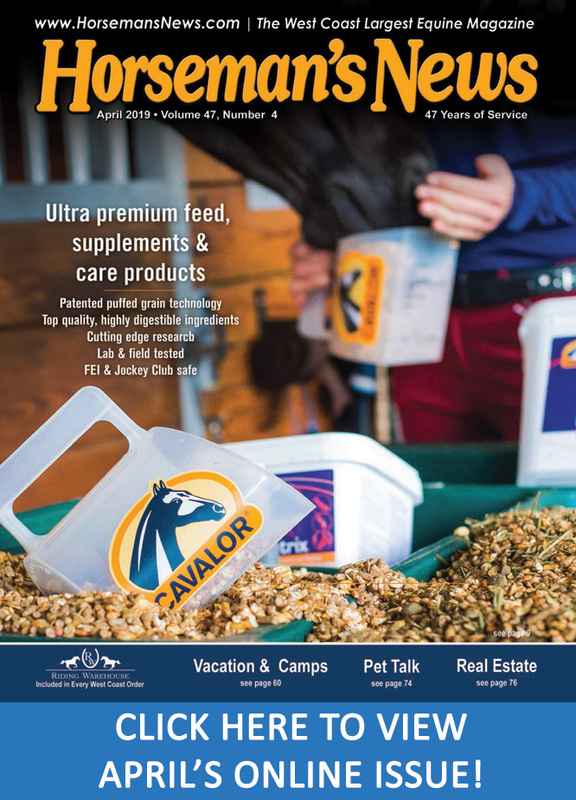 Horse Health™ products serve both the pleasure horse and performance horse markets with products for fly control, deworming, hoof and leg care, grooming, wound care, leather care and nutritional supplements. 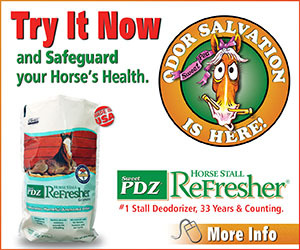 For information about Horse Health™ products in the U.S. call toll free at (800) 234-2269 or visit www.HorseHealthProducts.com. 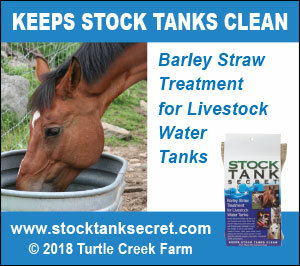 Be sure to join us on Facebook for tips and contests at www.facebook.com/HorseHealthProducts and Twitter at www.twitter.com/HorseHealthProd. 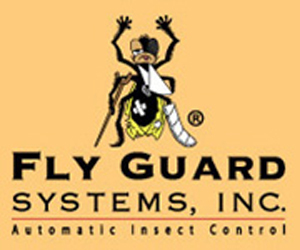 Horse Health and Red Cell are trademarks of Farnam Companies, Inc.